The Newfoundland and Labrador government has unveiled an ambitious plan to grow the province's mining industry by 2030. The provincial government released an ambitious plan to grow Newfoundland and Labrador's mining sector through the construction of five new mines and the creation of 1,400 jobs by 2030. The plan includes short- and long-term goals, including reviews of regulatory processes, revamping of decades-old legislation and efforts to double the number of women who work in the sector. 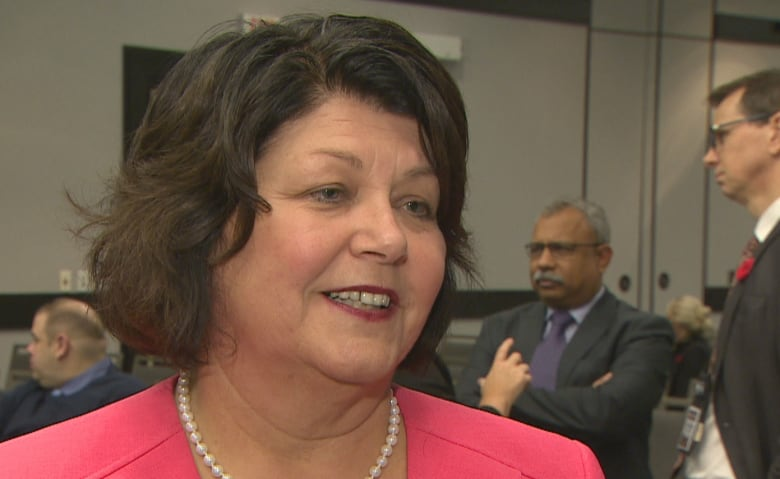 "This whole plan is working with Mining [Industry] NL and the prospectors association to really look at making sure that we're globally competitive," said natural resources minister Siobhan Coady. 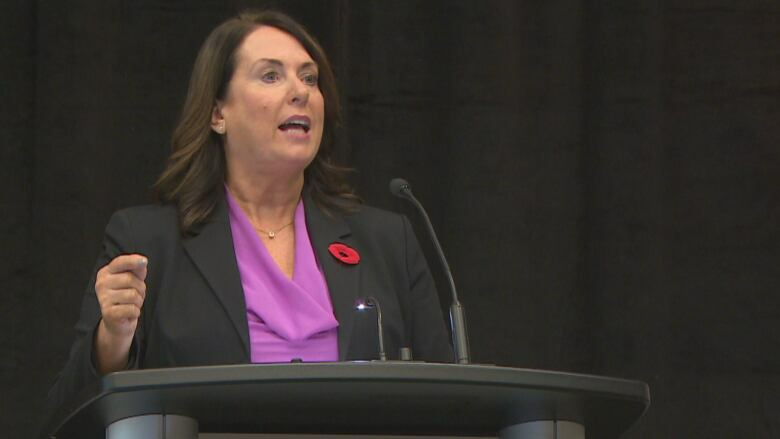 "It's really a robust plan, working with the industry for their growth and development, which means growth and development for Newfoundland and Labrador." Right now, there are 11 mines in the province which produce 14 commodities and employ more than 4,800 people. The 2030 plan is the government's attempt to compete with other provinces, where mining companies currently spend more on exploration. Those dollars could just as easily be spent here, according to Premier Dwight Ball. "We've got geology, to start with," Ball said. "We have the labour resource here, working with our Indigenous and community workers, using innovation and making sure that we use the proper geoscience to guide our way through to get those new five mines." The provincial plan includes diversifying the workplace to include more Indigenous and female employees. According to the province, 15 per cent of mining sector employees are female. The goal is to reach 30 per cent by 2030. Heather Bruce-Veitch is chair of the advocacy group Mining Industry NL. She's worked for the Iron Ore Company of Canada since 1980. She said the industry has become more welcoming to women since then. "I would say that it's changing, it's advancing," she said. "We're moving along, I think it's to continue to ask the questions, to continue to ask yourself, why can't I enter mining?" While 2030 may seem like a long way off, in the mining sector it's not that far. It can take years to stake a claim, test for viability, secure financing and meet environment regulations before production begins. There are a number of companies in varying stages of the process, from prospecting up to environmental assessments. Coady pointed in particular to Alderon Iron Ore out of Labrador West and Search Minerals, which plans to mine rare earth elements near St. Lewis. Coady stopped short of spelling out exactly which five mines she expected to see up and running in a dozen years. "A number of these are progressing through development stages and we're hoping that they'll actually become mining developments in the very near future."